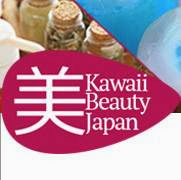 As part of the Kawaii Beauty Japan Star I'm happy to introduce some Japanese beauty brands to you guys. 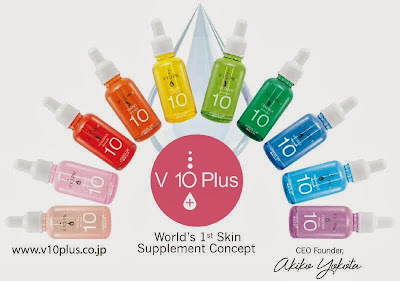 One of them being V 10 Plus, the world's 1st skin supplement concept with Japanese technology. V10 Plus was founded by Mrs Akiko Yakota whose (along with her sister) tried a customized serum system and within one month experienced great result themselves. That miraculous experience is what makes her want to share the secret with the rest of the world, and that's when V 10 Plus entered the market. With 10 different serums available the auto-generated skin counseling system will capture our skin needs and then generate a customized skin solution that's personally accustomed to treat our skin problems / conditions. Now what is the meaning of V 10 Plus? 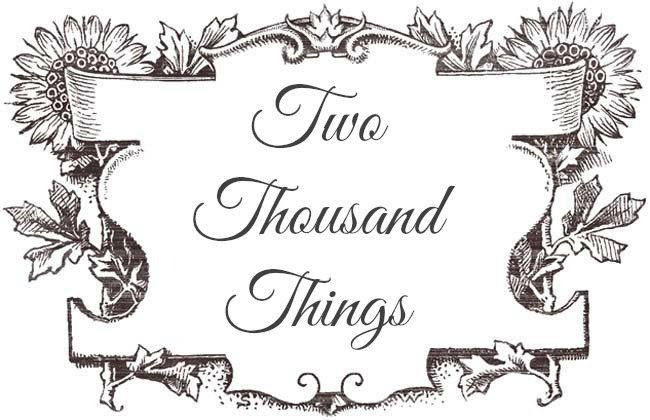 And lastly, the word "PLUS" that means you can add the serums to your current skin care regimen. First of all, I would like to say that I'm so glad that Kawaii Beauty Japan (KBJ) has introduced me to this brand because I think this brand has a very unique system where they provide each serum for every skin needs/problem areas. The personalized treatment service also very unique because as we know each person's skin is different, so we surely need different products to treat each of our skin problem. And that's what V 10 Plus offers you, a personalized treatment serum for each of your skin problem. These serums can be mixed and matched according to our individual skin's need. You can use them separately, in turns, or just mix the individual serums accordingly together and use it every time. Easy peasy! Now back to the Collagen Serum. As we know, collagen is a protein found in human body which has something to do with the elasticity and youth of the skin. The loss of collagen would cause wrinkles. Sadly, the collagen on our skin would decrease after we hit the mid-20s, and that's why we should keep replenishing our skin with collagen to keep our skin looking young and plumped. 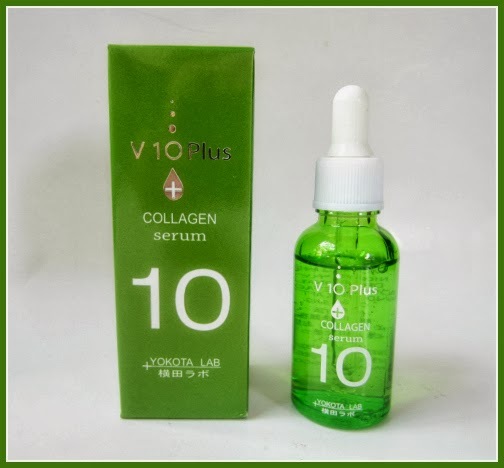 The serums in V10 Plus range have different colors each, and the Collagen Serum is the one in green bottle. The website say that this Collagen Serum is good for wrinkles and elasticity problem. Now I'm in my 30s right now so although I don't have wrinkles yet (thank GOD) but I would still like to treat my skin by giving it anti-aging treatment. As mentioned earlier, this Collagen Serum contains no paraben, no chemical fragrance, no artifical color, and no mineral oil. According to the website this serum uses marine collagen which is a fresh Sea Bream's Scale which contains more amino acids and has smaller molecules than pig's and cow's collagen, and that means more penetration power. Along with marine elastin, these combination of ingredients would make our skin softer too. The bottle itself has a simple design and comes with a pipette / dropper attached to the white cap. I personally like the simple apothecary-style design of the bottle, and I also love the pipette because it makes it a lot more easier to use with serums. Meanwhile, the texture of the serum itself is clear and transparent, with a thick liquid formula that absorbs quickly into the skin without leaving any residue on the skin's surface. I love how fast it sinks into my skin, so I don't have to wait for long to apply my moisturizer next. This serum is also suggested to be used after you clean your face and before you put anything else on your face. 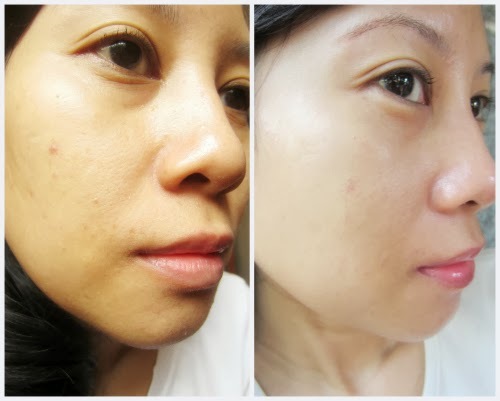 After using it both day and night, with 2 - 3 drops mix of the serum which I applied to clean face and neck, I started to get the result within weeks. It is said that the result can be seen in just 10 days but I decided to wait for almost a month to see how it really transformed my skin. I have a combination-oily mature skin and this Collagen Serum is supposed to give more elasticity to my skin for that plumped and youthful appearance. However before I started using this serum, I also have a little bit of dry patches here and there, as well as large pores near my nose and a couple of blemishes. The most noticeable change that I felt rather quickly was how my face looks more plumped and healthier compared to before I'm using this serum. I already noticed the brightness and the firmness in just 2 weeks of usage. Overall, I really swear by this product because I experienced great results and I can feel / see the difference in just 2 weeks! 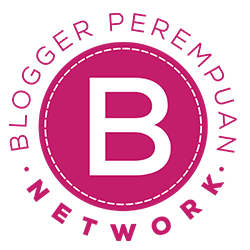 I would say that the formula is also very friendly to all skin type because it is not greasy at all, and would absorbed fully by your skin in just minutes. I also found that my moisturizer seems to absorb more quickly into the skin after using this serum, and this doesn't have any bad effects (breakouts, itchiness, redness, etc) at all on my skin. 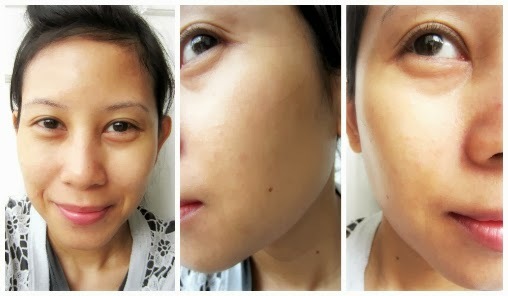 Adding this to my daily skincare regimen has been a blessing because now I am more happy with my skin condition. If you want to know more about this V10 Plus skincare, go ahead and check out the V 10 Plus Facebook page. You can take an online skin analyzer there to know which serums would suit your skin problems / conditions. 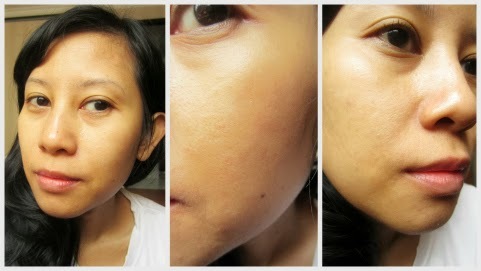 PS: This review is made possible by Kawaii Beauty Japan, a one-stop media where you can learn all about Japanese beauty. 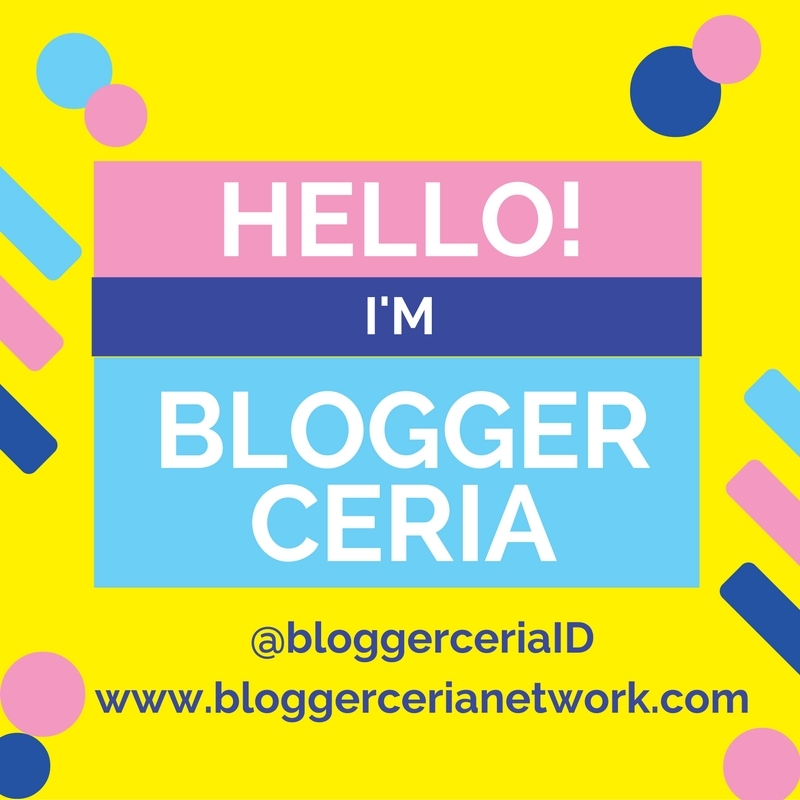 bisa dibeli dimana ini kak?